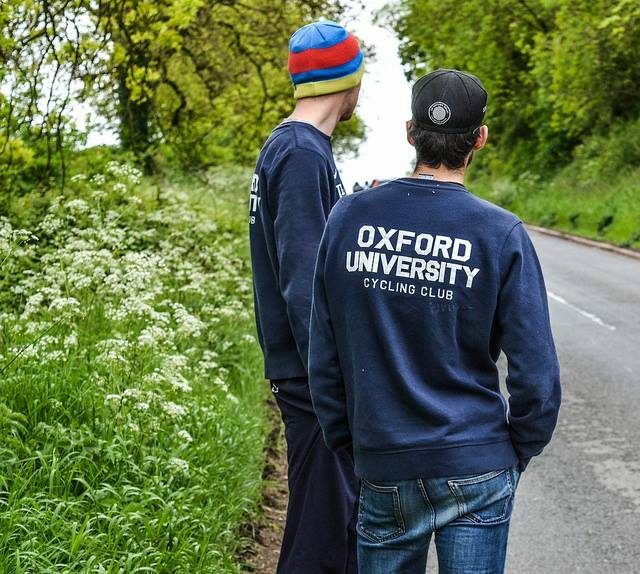 The annual freshers’ ride is at 1430 on the Saturday 8th of October, meeting outside Trinity Gates on Broad Street. This will be the ideal time for new riders to come and meet us all. 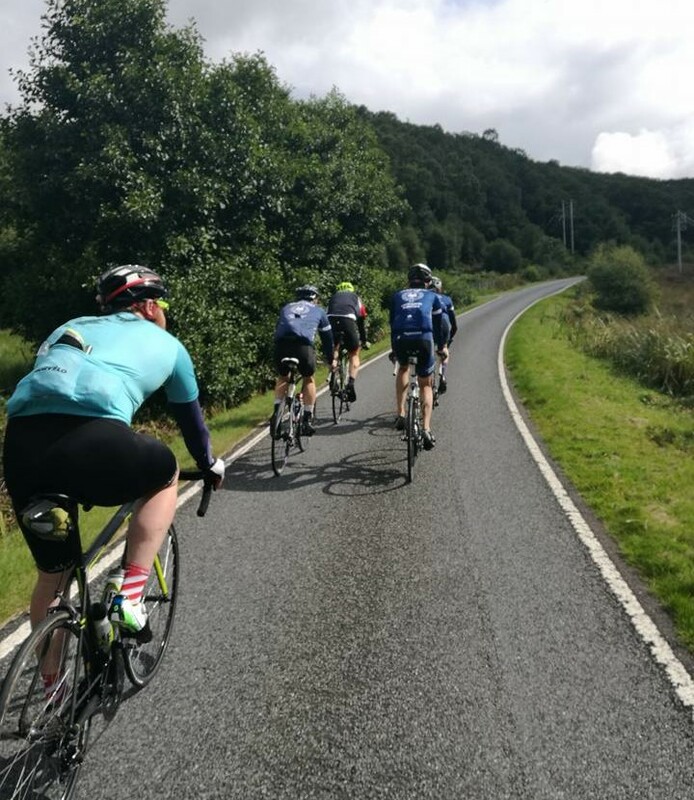 We will split into groups of 8-10 riders each, based roughly on ability (and fatigue after a long first week in Oxford) for a spin out into the gorgeous Oxfordshire countryside, meeting back in Oxford afterwards for a coffee. Everyone is welcome, whether itâ€™s the first time youâ€™ve ridden with a club, or youâ€™re a seasoned pro ready to join the racing squad. There will be a group to suit everyone. Please make sure your bike is in good working order and bring a helmet. After the ride all the groups will meet up at the Missing Bean’s pop-up cafe in the yard of Modern Art Oxford (access from St Ebbes Street). Bring some cash and expect cycling chat. If you are a new rider and have any questions then don’t hesitate to get in touch (see ‘Contact Us’ above).